Join The BIG Listener Club! 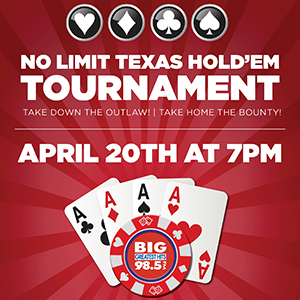 "Alexa, Play BIG 98.5 In Albuquerque"
Big 98.5’s Sunday nights just got interesting! 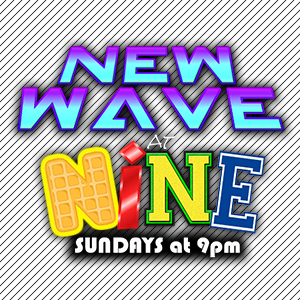 Every Sunday night at 9pm Duke fills the hour full of your favorite New Wave, Post-Punk, Pre-Alternative, and Electro-pop from the 70’s and 80’s. If you haven’t subscribed to Big 98.5 on YouTube, then you’re not getting the entire BIG experience! All of your favorite Big 98.5 personalities as you’ve never seen them before! 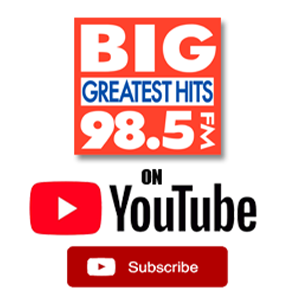 CLICK HERE to visit the BIG 98.5 channel on YouTube and subscribe now so you don’t miss out on our newest videos! 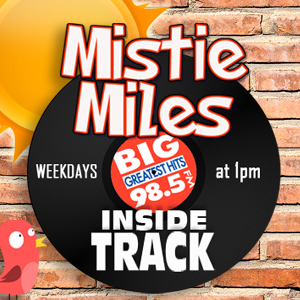 JOIN THE BIG 98.5 CLUB! Be the first to know about concerts and enter to contests for your chance to WIN!